Mechanical End Stops for your RepRap project. These end stops are the most popular endstops in the reprap community. Please be careful with respect to the orientation of endstops while inserting them on RAMPS. In correct orientation will result in a fired board or endstop. 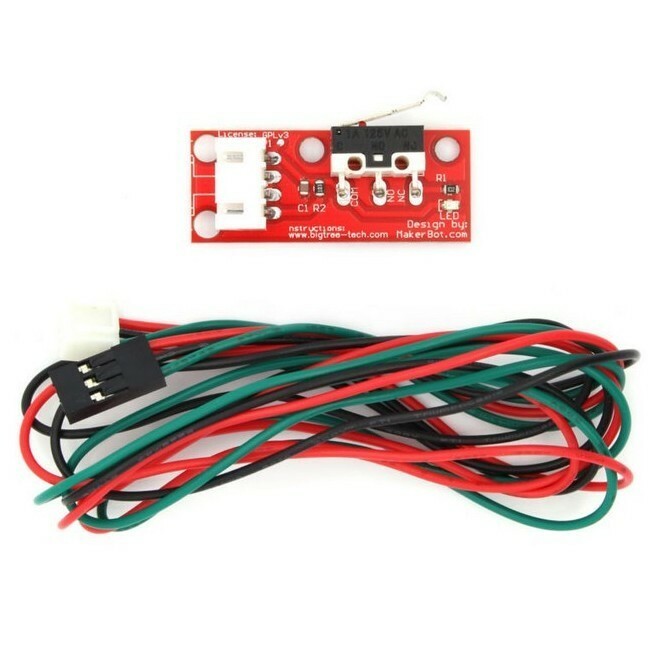 Ask us for our RAMPS CONNECTION document for proper connections (applicable only for components purchase from 3dprintronics).